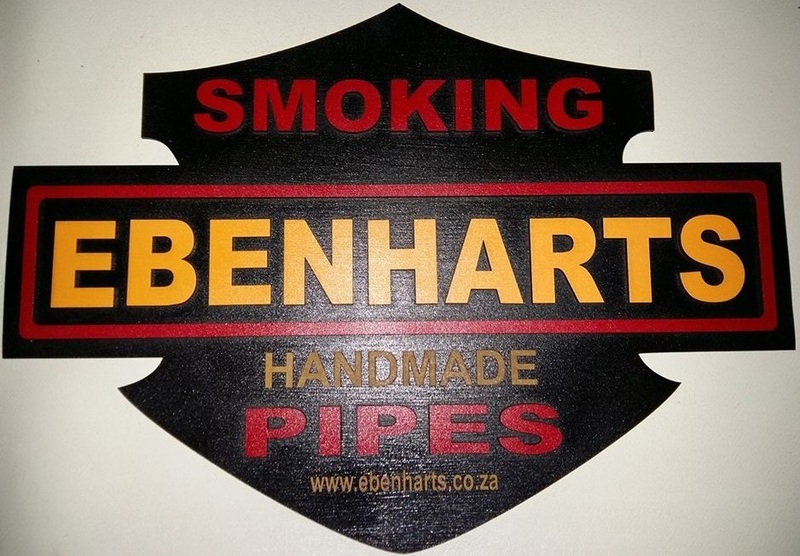 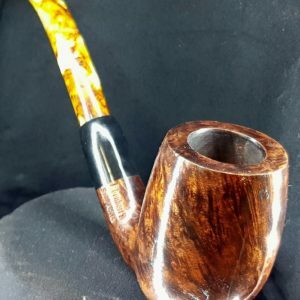 Made from the calabash gourd, specially grown for pipe making. 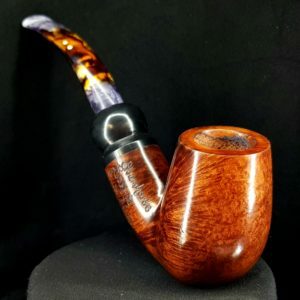 A wonderful smoke, and everything you would want in a pipe. 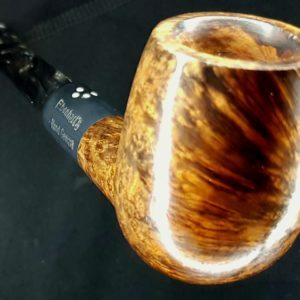 No heat when held in your hand, as well as a wonderful cool smoke. 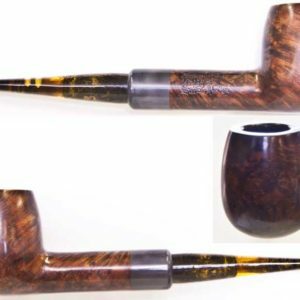 You can smoke to literally the last grain of tobacco, and the inside of the calabash absorbs all moisture. 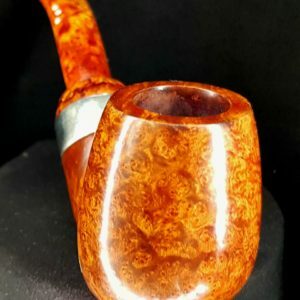 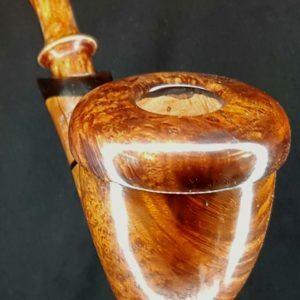 This causes it to change color like meerschaums do, and it looks better after it has been smoked.